through a new intuitive game experience. and at Games for Change on June 23rd, 2016. Concentration is a skill that helps in all walks of life, to study, read, work, drive, get tasks done, meditate, and for everything else. In a word, concentration is the key to success on every level of mental activity. to help increase their concentration in the context of 2d arcade game. in order to measure the brain activity and play the game. 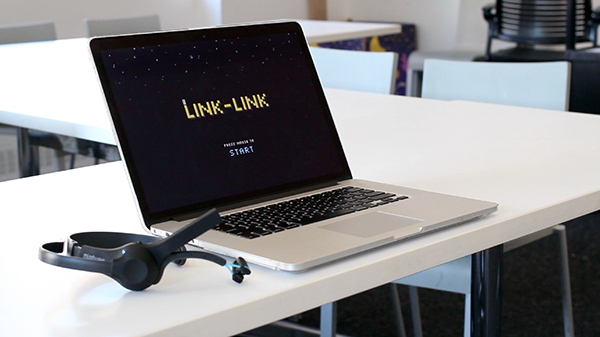 Link-Link is a concentration game that helps the brain gain the ability to concentrate and deal with problems solving more efficiently through a new intuitive game experience.